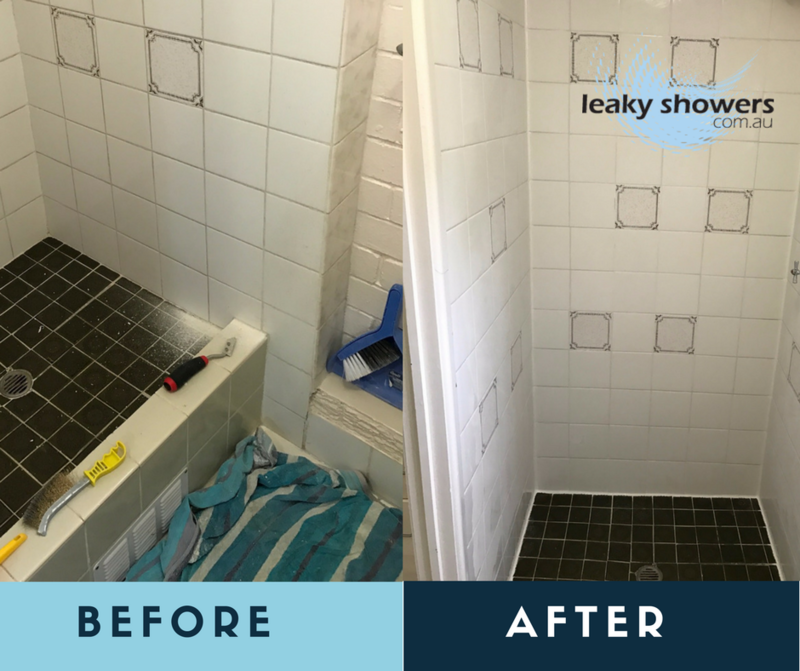 At Leaky Showers we provide sealing and repairs on all shower types. 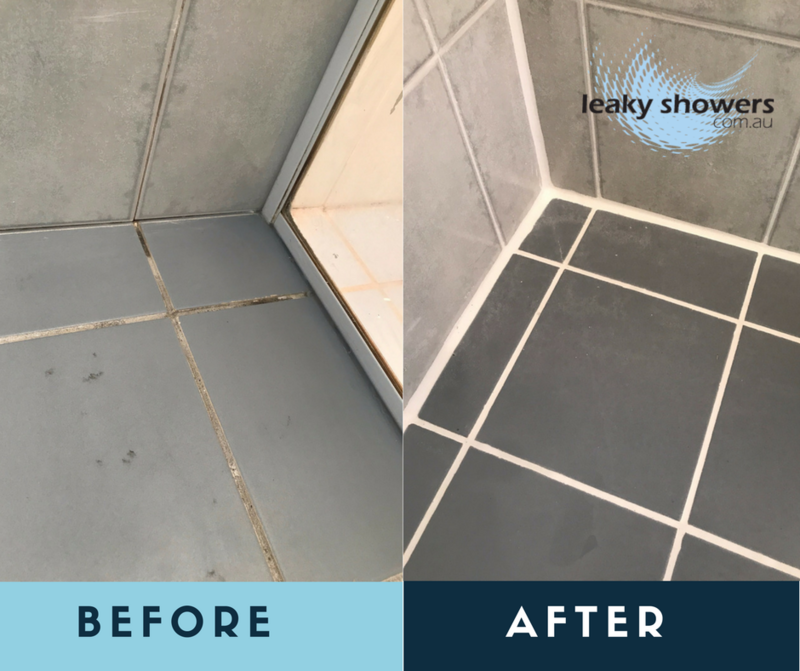 A leaking shower could require repairs before it can be correctly sealed. 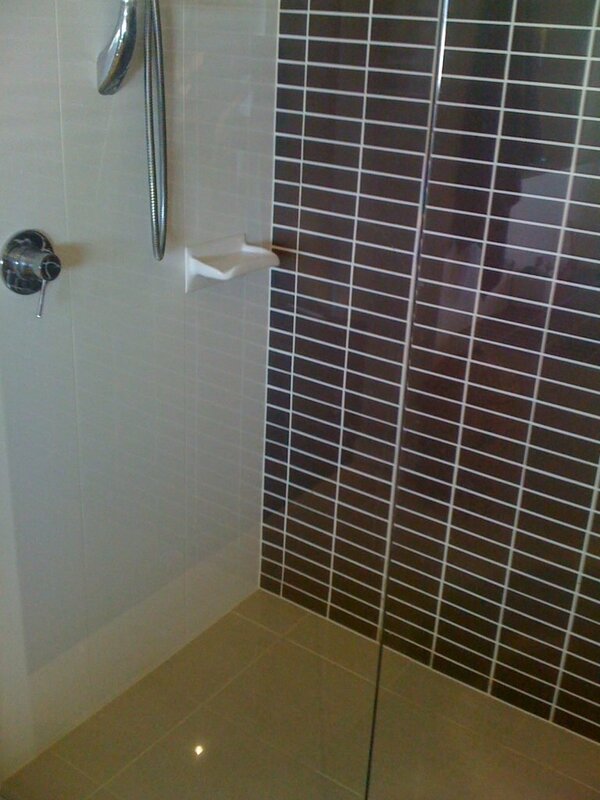 After we have examined your shower you will be advised on the requirements to repair your leaking shower. 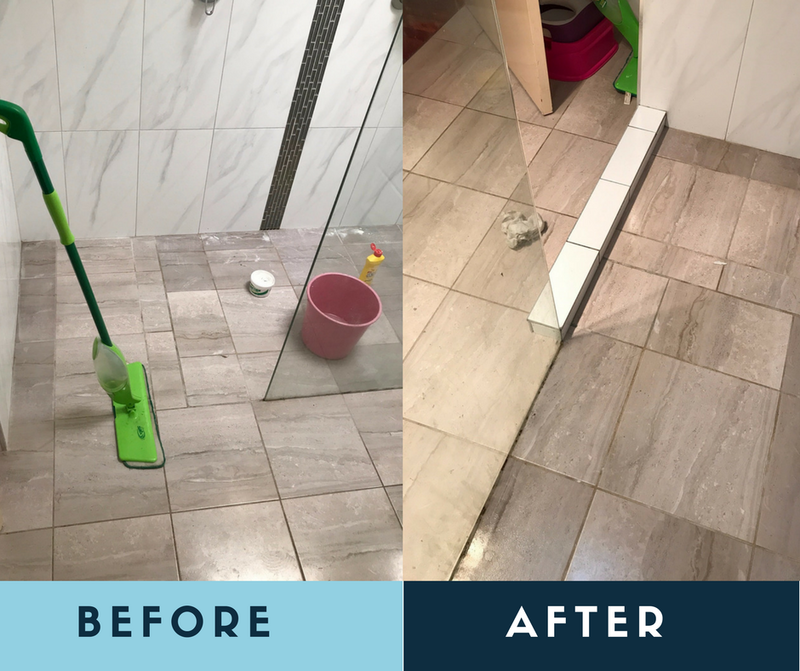 Sometimes a few loose tiles must be removed and re-glued/replaced on the walls or floor. 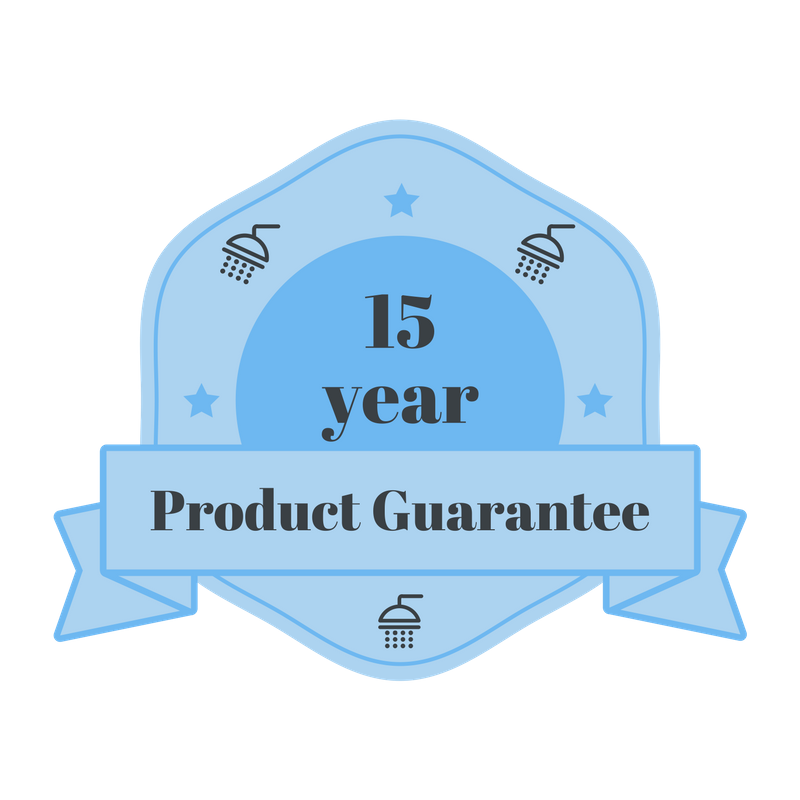 During our many years of fixing leaking showers we have encountered every problem conceivable and know that no matter what repairs your shower needs we are well equipped to carry out the repairs. 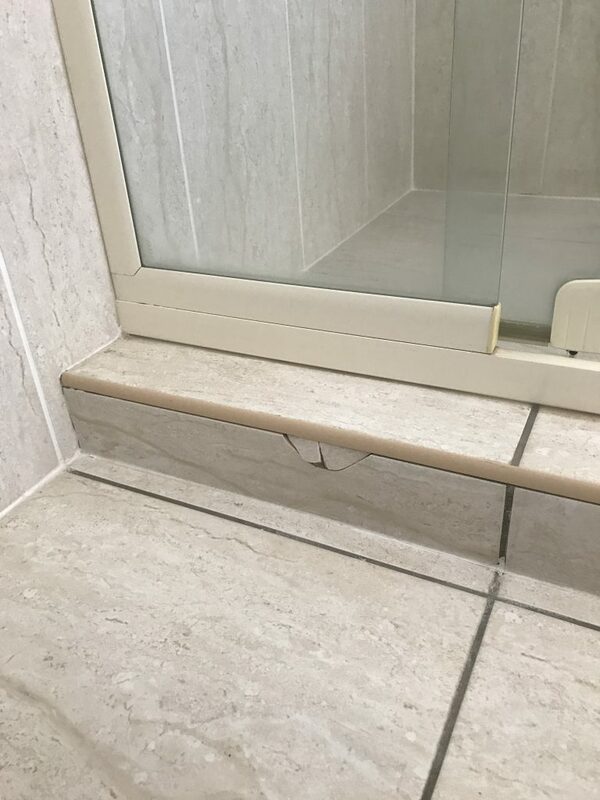 We also carry out minor repairs that you might be worried about, like a broken ceramic soap holder or damaged tiles that look awful.